Settle in and let the pampering begin at Rochester Village Apartments at Park Place. 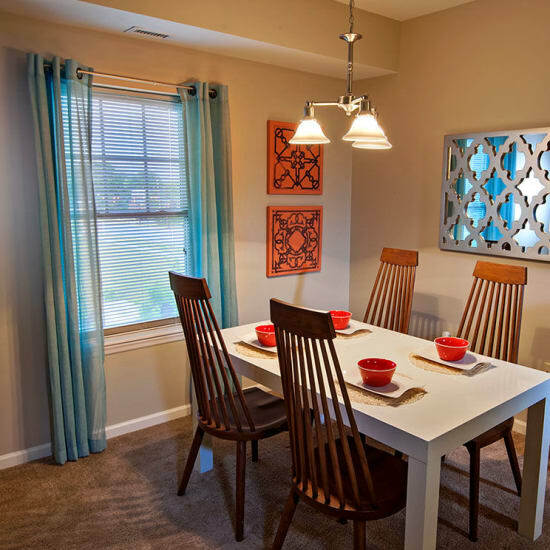 We offer one and two-bedroom apartments in Cranberry Township, PA ranging from 753 square feet to 1,265 square feet. 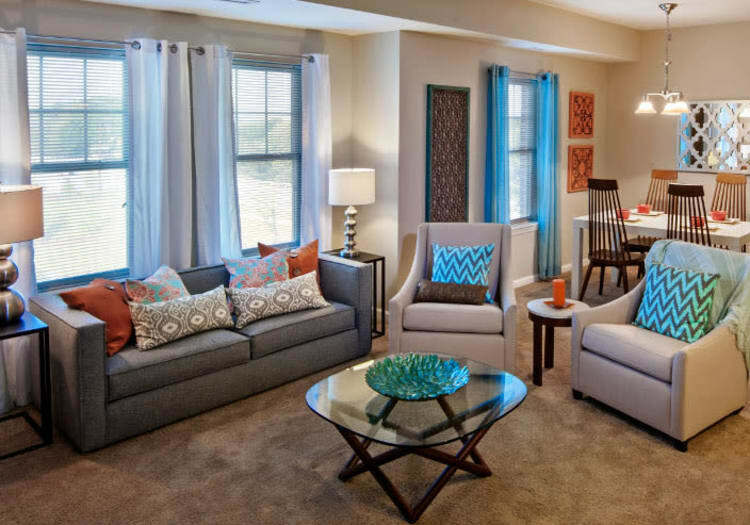 Our apartment homes are full of the amenities you need for luxury living. We also offer furnished apartment homes, should that suit your requirements. Each apartment features a gourmet-style kitchen with stainless steel appliances and a full-size washer and dryer. For an extra touch, we’ve included a garage space and free basic cable with Internet. Now that’s convenient, comfortable living. You can pamper your pets, too. Rochester Village Apartments at Park Place is a pet friendly community. Rotary Dog Park is located right next door at Graham Park. This is exceptional living in Cranberry Township, PA. View our floor plans and contact us today to schedule your personal tour.